Late hours + The Incredibles at the Museum of Science and Industry! Stay extra late and then catch The Incredibles at the Museum of Science and Industry on August 11! 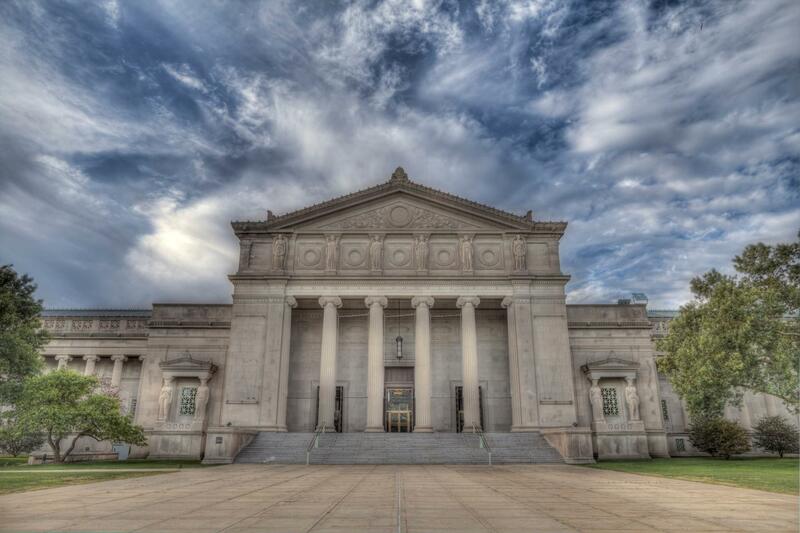 The Museum of Science and Industry, Chicago will extend its hours until 9 p.m. on Saturday, August 11, providing guests with a full day to experience the Museum’s 14-acres of interactive exhibitions. MSI invites guests to explore Museum favorites including the world-famous U-505 Submarine, Science Storms, and the newest exhibit, The Science Behind Pixar. Inside The Science Behind Pixar, guests go behind the scenes of the filmmaking process through hands-on activities inspired by some of Pixar’s most treasured films, from “Toy Story “ to “Inside Out.” Participate in more than 40-interactive elements, listen to firsthand accounts from members of the studios’ production teams, and even come face-to-face with re-creations of your favorite Pixar film characters, including Buzz Lightyear, Dory, Mike and Sulley, Edna Mode, and WALL•E! Enjoy this special exhibit before joining MSI on the front lawn for a one-of-a-kind showing of Pixar’s “The Incredibles.” Watch the drawings and concept art from The Science Behind Pixar come to life on an inflatable screen right outside MSI’s North Entrance. MSI’s showing of “The Incredibles” is presented by the Chicago Park District and part of the district’s Movies in the Parks series. Enjoy free popcorn on a first come, first serve basis while iHeart Radio plays music before the show. MSI will sell refreshments ahead of “The Incredibles.” The movie will start at approximately 8:15 p.m. and include closed captioning. MSI open 9:30 a.m. to 9 p.m.
Movie Start Time: Approximately 8:15 p.m. COST: The Science Behind Pixar is not included in Museum Entry and requires an additional timed-entry ticket, $14 for adults and seniors, and $11 for children. The Movies in the Parks showing of “The Incredibles” on MSI’s front lawn is free.